$25.40 each List: $200.00, You Save: $174.60! 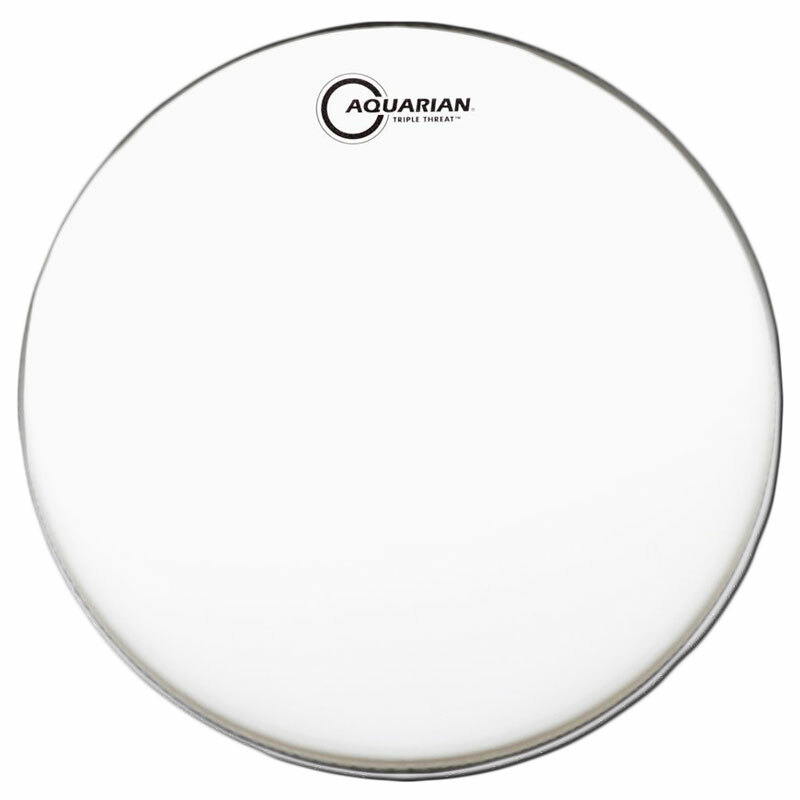 The Aquarian 14" Triple Threat Snare Drum Head handles the heaviest rimshots and attacks possible, thanks to a special construction process that uses three plies of 7mm Full-Range film. Three plies! Usable in virtually all musical settings, this head is particularly helpful if you play heavier rock or metal.